A lovely device, ive been using it over the past few months and I have to say its been great, good picture quality and sound. Auto-dim of the display screen when idle, continuously recording is a feature I very like with this camera aside of course of the HD video. 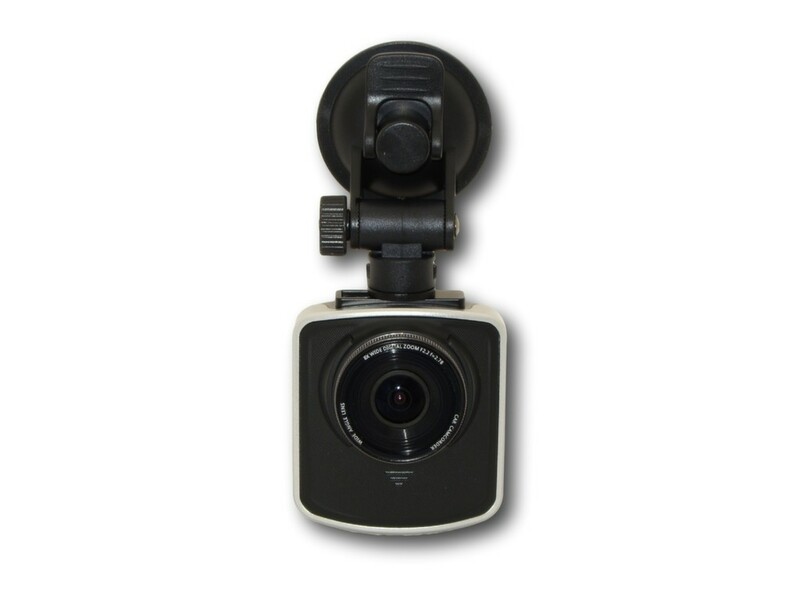 If you want a car camera with a good zoom feature then try this iDrive 4. It has better design than the previous iDrives, more professional and it looks more durable than the older versions. The best thing is the clear and high quality HD video recordings with clear audio which playbacks perfectly on the 2-inch LCD screen. I also like that the camera has feature for date and time plus a license plate recorded. This is truly worth the cash. This is my first ever HD car camera and I'm very happy with it. I mounted it on my dashboard so it would be able to record the road if in any case there are traffic accidents. It fits perfectly on the dashboard and you can easily configure the settings through its LCD screen. Video wise, it records good quality HD and the sound is also clear. I also like how it has a date/time recorder as well as license plate recorder. It automatically starts recording once engine is turned on and stops when engine is turned off. I'm really glad with this purchase. Someone took the side mirror of my car while I was parking my car and it was not recorded. I don't trust parking my car anywhere since then so I decided to get a car camera that I could use as surveillance and security while I'm driving or parking my car. This camera seems to have everything I needed so I decided to buy one. I mounted it on my dashboard. Since I've been using the camera I have not caught anyone doing in my car yet but I'm still keeping mounted just in case. Video recorded by the camera are very clear. Best car camera I have tried. It records in clear HD and it is easy to use. I always put a camera in my car as a security while I'm driving and when I'm parking in open parking lots. You can never be too sure who goes near your car while you are away. And, since this camera records really good video I have been using it to record the scenery every time I go for a drive with my family. Portable car security camera. It records clear HD video and easily mounts on your car. I have one of this mounted on my car and my wife's car. It feels safer to drive with this camera mounted and turned on in your car so if anything happens while you are on the road like traffic accidents you can easily gather evidence for insurance claims or provide it for the police. You can also use it as a journal when you go on road trips. I recommended this device to everyone. This is a very good security camera while you are on the road at night specially for a truck driver like me. I bought this just a precaution anyone would do stupid things while I'm driving on the road at night. Better safe than sorry. The camera's video is really clear even the infrared recording so it would definitely be a great help in case of accidents. Amazing slim profile and HD video is definitely HD. Plus, you can zoom it whenever you want. Best of all its affordable.